Borealis blown film applications deliver effective solutions for advanced packaging based on innovative technologies. LATEST VIDEO: Veggies are kept fresh longer thanks to Borealis and GEA. Available below. We at Borealis strive to answer to the key trends in the flexible packaging film industry: food safety and freshness, convenience and sustainability. An overview of key trends driving the flexible packaging film industry might begin with the issue of food safety and freshness. The amount of available arable land is finite, yet global demand for food is growing. The agriculture industry must seek out the most efficient methods of getting more food to the table – faster and fresher than ever before. Polyolefins will maintain their principal role as the backbone of most packaging solutions because they can best safeguard the quality and shelf life of food, and can fulfil increasingly stringent regulatory and legislative requirements. What is more, polyolefins can help make enhanced functionalities possible, such as peelability, breathability, and sterilisability; they also boast high barrier and light blocking properties, and are microwavable. As convenience continues to drive the industry, consumers want packaging that not only retains freshness, but is easy to open and reseal. Demand for long-life food products is also bolstering the trend towards retortable plastic packaging. Brand owners aim to differentiate their product from those of their competitors by way of aesthetically appealing packaging. Another key driver is sustainability. As brand owners respond to legislative and regulatory pressure by downgauging and lightweighting, polyolefins play an essential role as enabler by making products lighter and reducing costs. 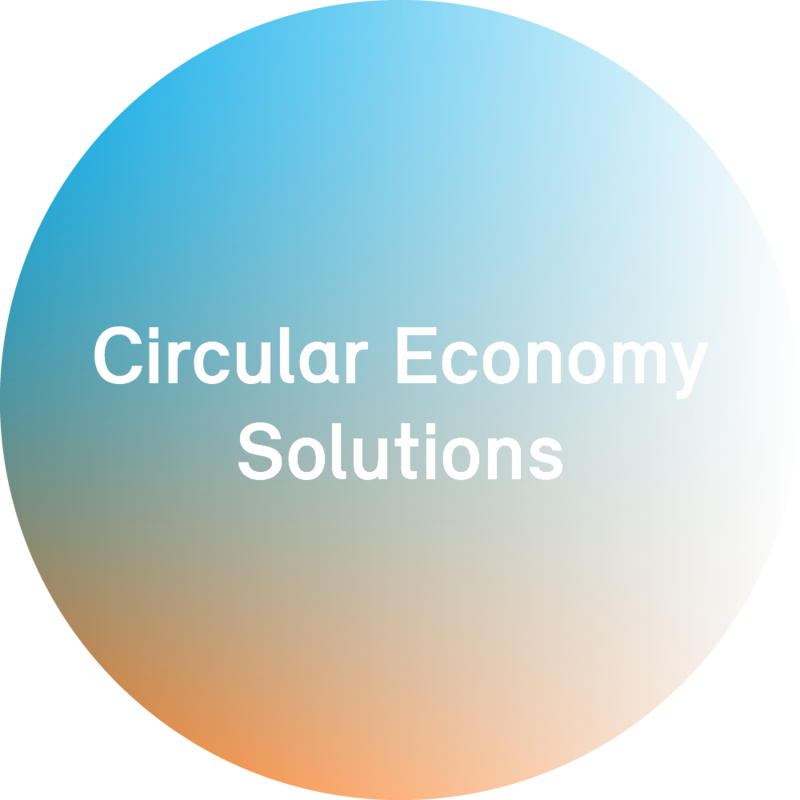 And as life cycle performance becomes an increasingly important purchase criterion, we at Borealis are working together with our partners to discover and implement novel ways of recycling plastics in new applications and improving the overall image of the plastics industry. A new video produced by Borealis and GEA, a leading global supplier of process technology for food, puts the spotlight on an innovative flexible packaging solution which both safeguards food freshness and improves the energy efficiency and sustainability of production processes. Shot at GEA Food Solutions, located in Weert, The Netherlands, the video highlights the notion of freshness by demonstrating the GEA SmartPacker, a vertical form, fill and sealing (VFFS) machine, in action. Optimal synchronisation is achieved through the use of Borealis flagship brand Anteo™ together with BorShape™. The end result is perfect film machinability (with optimal coefficient of friction) paired with outstanding puncture resistance, even in challenging conditions. When combined with Queo™, Anteo allows for faster packaging speed and improved package integrity. At Borealis, we draw on decades of experience and our unique technologies to help our partners find solutions to a wide range of application needs. Enabling our partners throughout the blown film value chain to realise their own goals in the areas of sustainability, cost competitiveness, packaging integrity, and film performance is what drives us in our current and future innovation efforts. By combining our polymer, application and processing expertise with state-of-the-art machine technology, we demonstrate the best way to deliver high-performance solutions, reduce total cost and help meet customer needs in flexible packaging. We offer our partners more efficiency by enabling the substitution of expensive multi-substrate packaging structures and simplified recipes, leading to improved processability and reduced energy consumption. We have been a leading supplier of superior polyolefin plastics for advanced packaging and fibre solutions for over 50 years. Our unique Borstar® technology supports a broad field of applications in the manufacture of film, fibre, coating and thermoforming products. Thanks to solid partnerships and long-term cooperation with leading machine manufacturers, we can continue to develop revolutionary plastics solutions that inspire the applications of tomorrow while at the same time addressing the challenges of today: from sustainability to cost competitiveness, from film performance to packaging integrity.